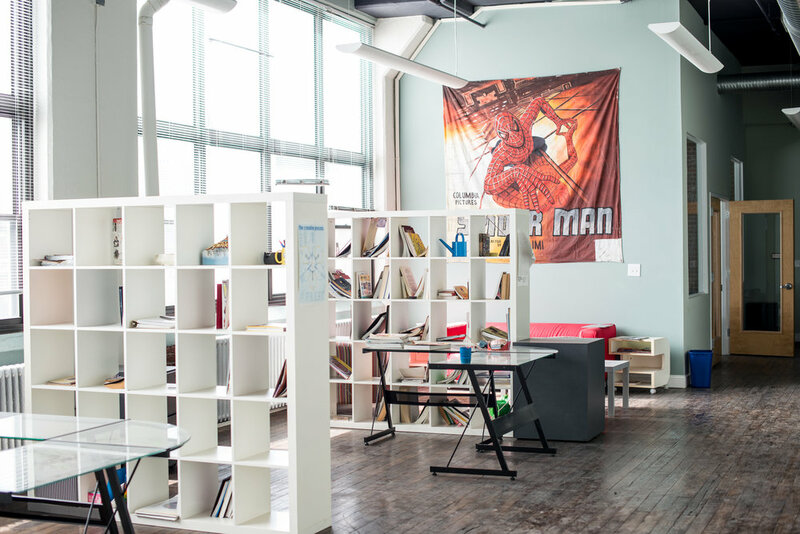 421 N. 7th Street is a creative office space dedicated to harnessing the power and dynamism of Philadelphia’s most ambitious talents. 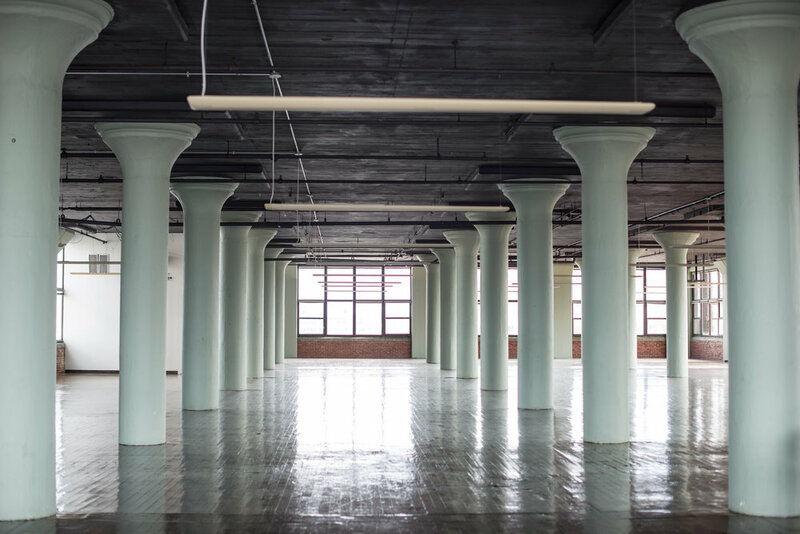 100 years of history as the former General Electric Switchgear Building inform our vision of creativity and invention, and secure 421’s place as a marvel of Philadelphia’s resourceful past and limitless future. 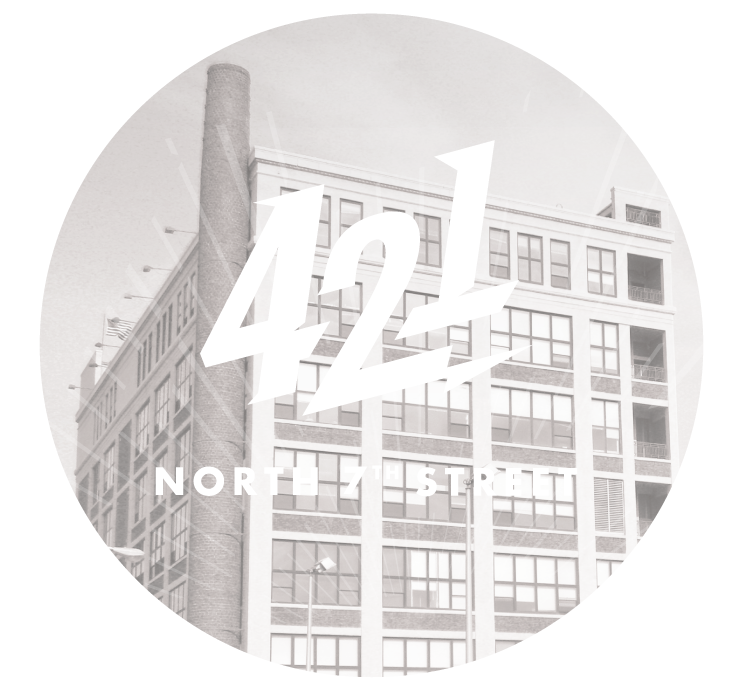 421 features 160,000 square feet of workspace, an annex hosting the legendary Electric Factory music hall, and a contagious vibe of collaboration and moxie. 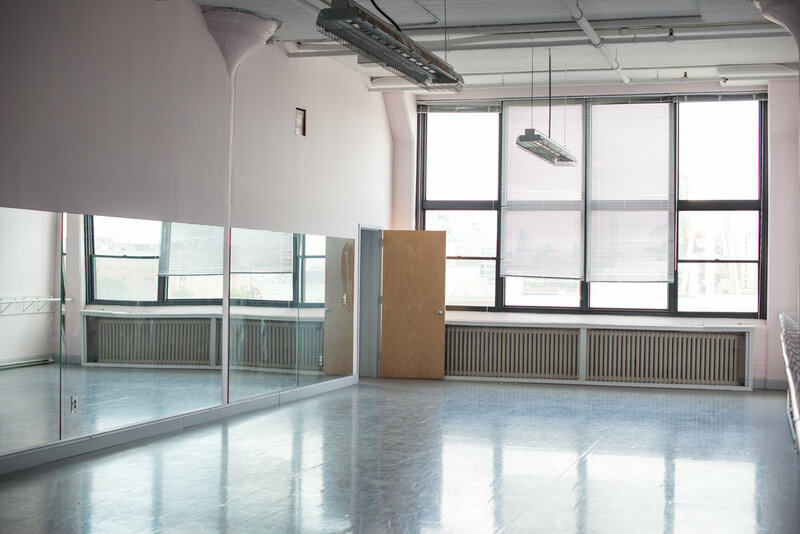 Strategically sitting in the heart of the booming Callowhill - Spring Arts neighborhood, 421 offers tenants a front-row seat in one of Philadelphia’s most emergent live-work-play districts. 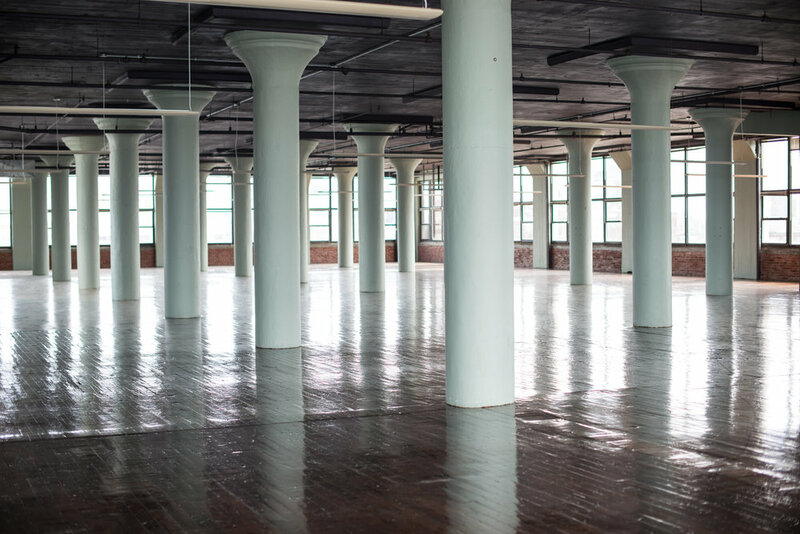 The historic industrial corridor – conveniently nestled between Northern Liberties and Old City – is ridiculously accessible, surrounded by food, drink, and entertainment, and is home to a collaborative and passionate community.